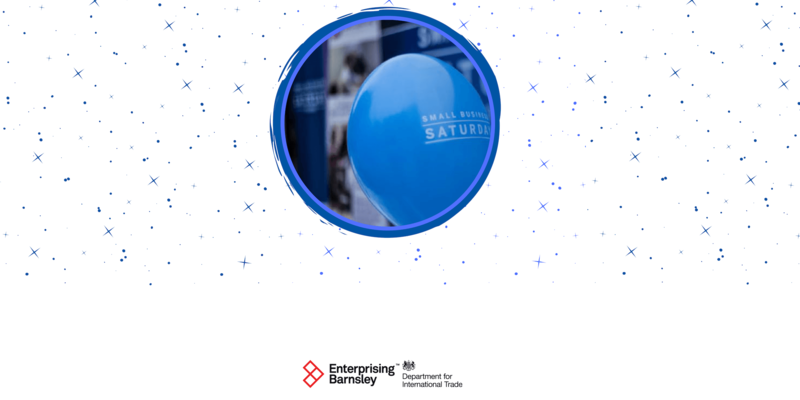 Surrounding the Small Business Saturday campaign, which exists to support, inspire and promote small businesses, the Department for International Trade is helping businesses like yours to become export ready by delivering a series of events aimed at providing support and guidance to small businesses. International markets offering huge growth potential are waiting for businesses like yours; so what’s keeping you? Overcome your barriers to exporting and unlock growth from overseas markets. By joining this half-day session on 29 November you will gain advice from experts in Finance, Marketing, HR and more, with over 100 years of international trade experience between them. 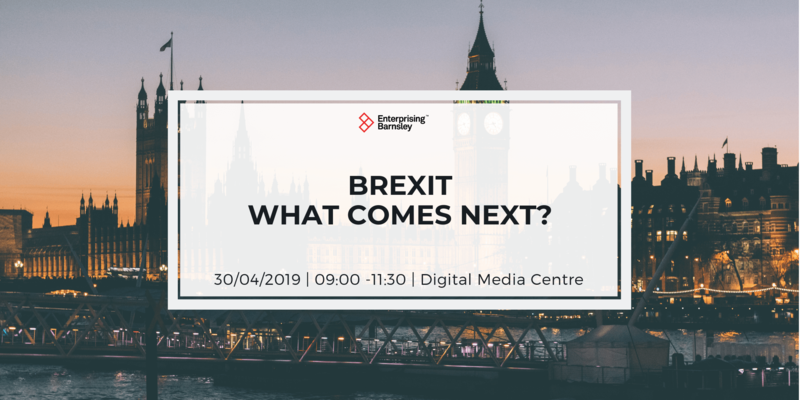 They’ll take you through the common barriers to exporting in which businesses can find themselves faced with and show you how to overcome them. Experienced Senior Executive and Board Advisor, Ruth Irving has worked across Fortune 500 and FTSE 250 businesses (such as Johnson & Johnson, Britvic and PZ Cussons), SME’s, Private Equity (PE) and sole traders advising boards on complex marketplaces and strategies across consumer goods and retail on a UK and global basis. She has particular expertise in beauty and personal care and food and beverage, with a focus on international developing markets. Ruth specialises in growing businesses, consumer insight, innovation, market evaluations and new market entries, brand strategy and the financial implications of these strategies. She is driven from a passion to identify and translate consumer needs into profitable products. David Duxbury has been a qualified accountant for thirty years, ten of which were as a Finance Director, working predominantly for SME’s within the private, public and charity sectors in the Midlands and the North. His exposure to a wide range of sectors and businesses gave him the breadth and depth of experience needed to launch a successful career as an Interim Director to SME’s and some nationally and internationally recognised businesses. 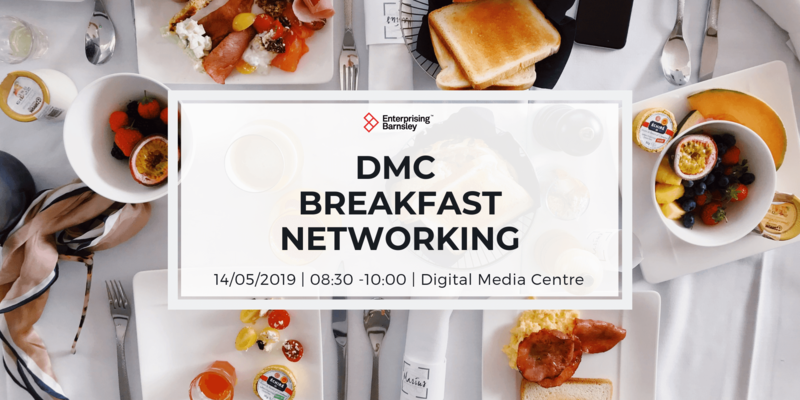 As you would expect with SME experience David has been involved in all areas of the business including mergers & acquisitions, restructuring, strategy formulation and execution, system Implementation, HR and IT as well as growing, mentoring and nurturing his Finance teams into the first port of call Business Partner. Simon Bedford has worked on contract for the Department for International Trade and prior to that UKTI for over 12 years. In this time Simon has worked with more than 1000 companies discussing the company’s strategy, assessing the appropriate “route to market” options and supporting their developments. During this period Simon has co-written a range of guides for DIT and his book “Exporting Made Easy” is a practical guide to selling overseas through agents and distributors. Simon has in-depth knowledge of a wide range of markets from Europe and the USA, to the Middle East and South East Asia. He worked for many years in the international division of a Belgian multinational. Simon is an Associate Lecturer in International Business and Marketing at Sheffield Hallam University. Missing or inaccurate documents can increase risks, lead to delays and extra costs, and even prevent a deal from being completed. Doncaster Chamber of Commerce is on hand to advise on all aspects of International Trade Paperwork. Their International Trade Advisors can provide guidance on the key documentation you should be aware of, what should be in your contracts and what paperwork you need for customs, transport and payment. 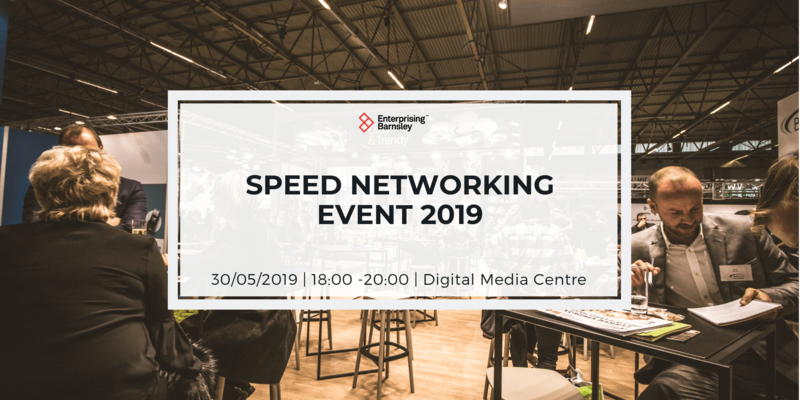 Diane Johnson will provide insight, experiences and anecdotes which will serve to bring opportunities and potential solutions to people issues when you are or intend to trade internationally. It is often simple things we overlook that cause the greatest loss of productivity. Diane will direct you to where to focus your efforts on your best chance of keeping your people safe, engaged and productive. People Puzzles began in 2010 due to a recognition that people problems were often the biggest, single factor holding a company back from growth. Now, People Puzzles has a team of over 50 experienced HR professionals hand-picked for their proven ability to increase revenue and reduce costs.